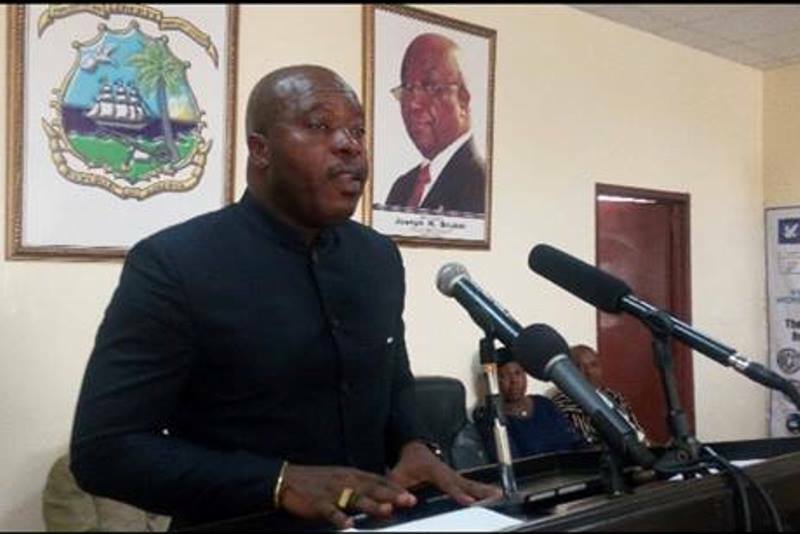 MONROVIA – The Liberia National Bar Association (LNBA) has appointed Cllr. Jeddi M. Armah as the Chairman of the Special Committee of the LNBA on Media Relations. Cllr. 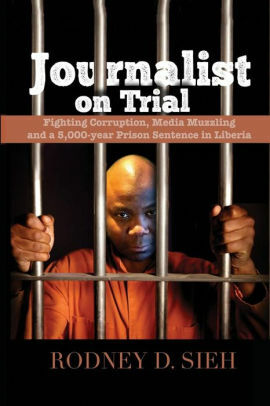 Armah is a former Deputy Minister of Information for Press and Public Affairs. His new mandate with the LNBA is to with in consulation with the Executive Council plan and implement appropriate media awareness program to educate members of the Bar and legal community about activities of the Bar. He would be serving along Atty. Khalifa Sheriff, co-chair, Atty. Cletus Sieh, Cllr. J. Adolphus Karnuah and Atty. Joseph M. Cheeseman.